When me and Kallum have time off together our biggest problem is thinking of stuff to do. This often results in us Googling 'things to do in our area' and hoping for the best. This time, we were actually successful and stumbled upon 'Boston Park Farm'. 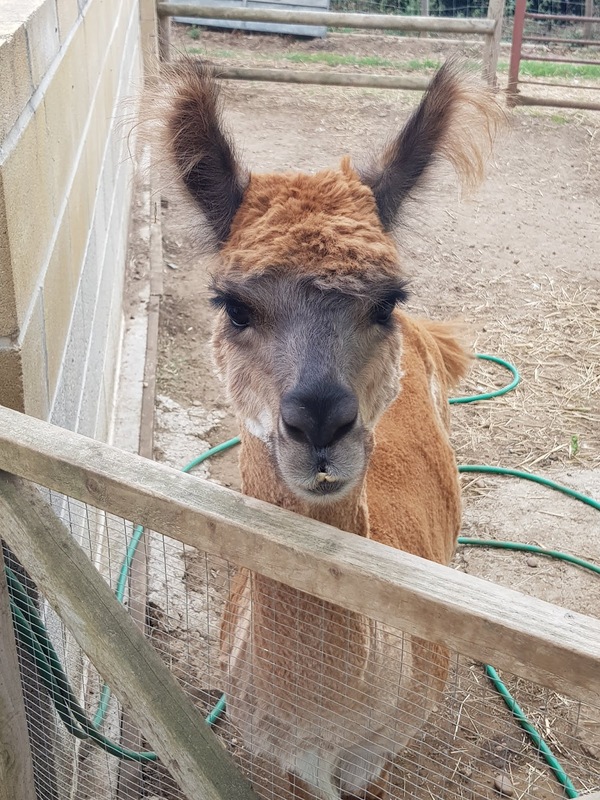 With it being the summer holidays we decided to get Kallums sister and her children to come along and go see if it was any good - and as always, I've decided to blog about it! 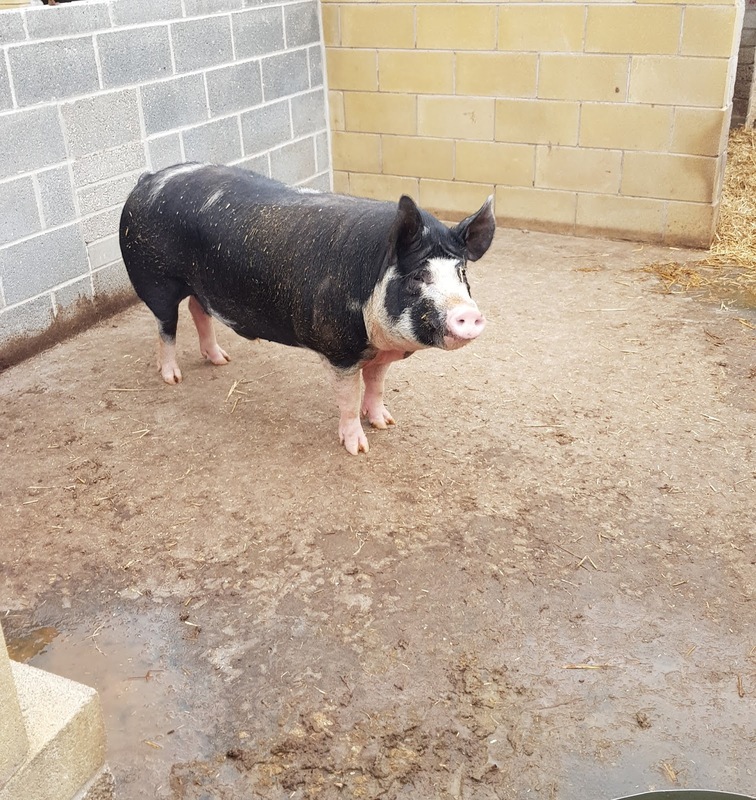 Boson Park Farm is a lovely little family business in South Yorkshire. 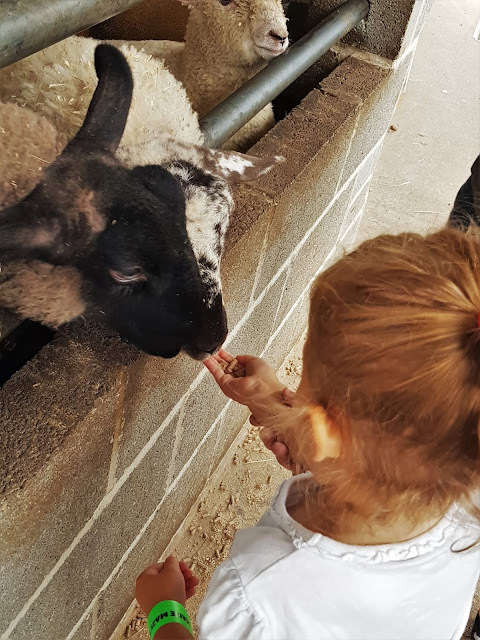 On the farm there is an animal trail, maize maze and indoor play area - as well as an outside bouncy castle, tearooms and a little gift shop. 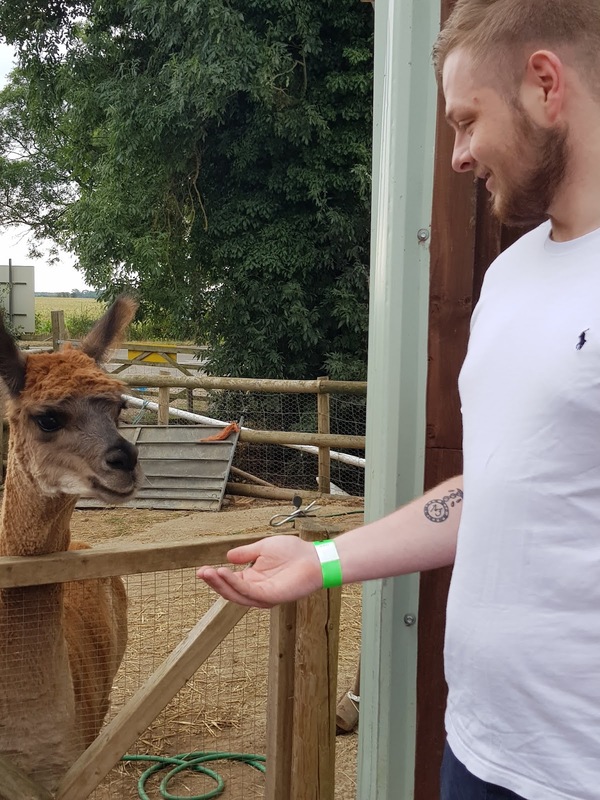 As you go round the animal trail you can actually feed the animals which I thought made a nice change as lots or places are strict on this now! Bags of food are just 4 for £1 at the reception desk too which is super convenient. All the animals were wide awake and it was really fun being able to get involved - and the kids seemed to be having fun which was also really nice. After the animal trail we went into the maize. 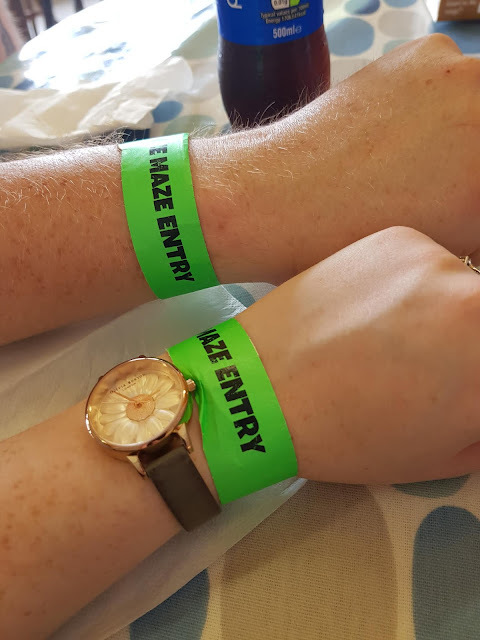 When we arrived we were each given an activity sheet - as you go around the maze there are checkpoints to find with little stamps for your sheet. The first 4 are flagged but the last one is hiding. This was actually really fun and the girls loved trying to make their way around the maze. If you managed to find all the stamps you each get a little prize at the end which is a nice touch. I think the maze was actually my favourite part and meant we spent more time there which was great for making more of a day of it. Last stop, the tearooms. After feeding all the animals and getting lost in the maze we were all peckish so grabbed some food and drinks. There was a lovely selection of hot and cold food to choose from (including cake!) and it was all reasonably priced. 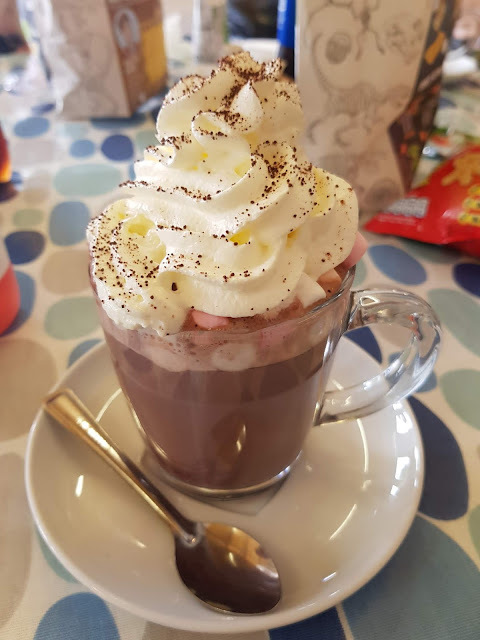 As well as a toastie, I also opted for a hot chocolate with cream and marshmallows which was amazing, as you can see! 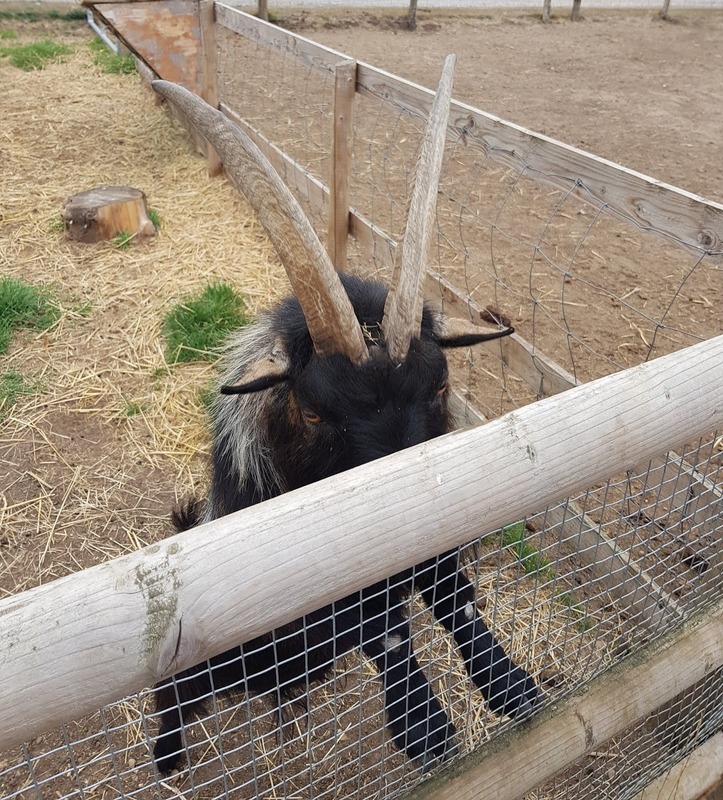 All in all we really enjoyed our time at Boston Park Farm and would definitely visit again. The only downfall I can think of is that as we visited on such a hot day, the hotter it got the more wasps seemed to swarm (and people hadn't been respectful enough to use bins so lollies left on tables were a real attraction for the wasps) - this obviously cannot be helped but is worth mentioning as it may be better to visit on a cooler day. 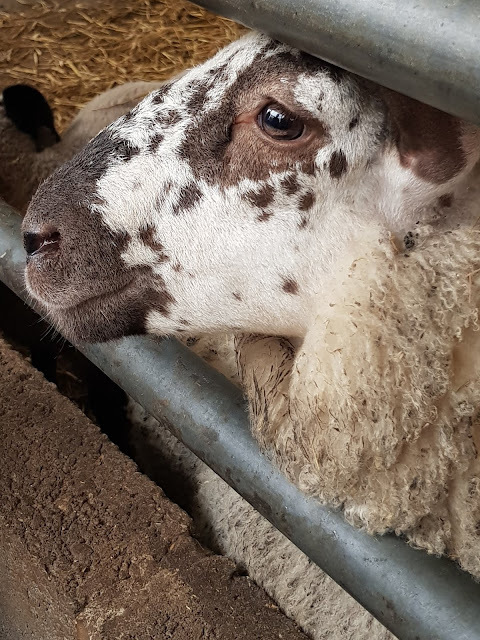 Admission to the tearooms and farm is £1 for Adults, £5 for Children (3 – 12 yrs), £3 for Toddlers (1 & 2 yrs) and under 1′s are free. Entrance to the maize and farm is £6 for adults, £6 for children (3+) and £3 for Toddlers (1 & 2 yrs). A family ticket is £20 (any 4 adults or children) and babies under 1 are free. 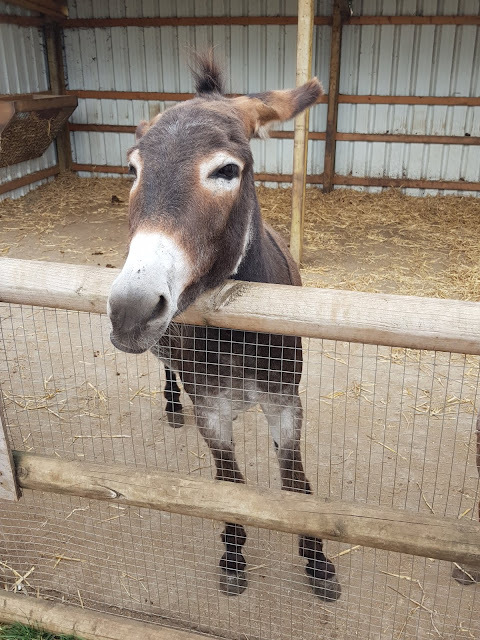 So, have you ever visited Boston Park Farm before? If not, you definitely should! 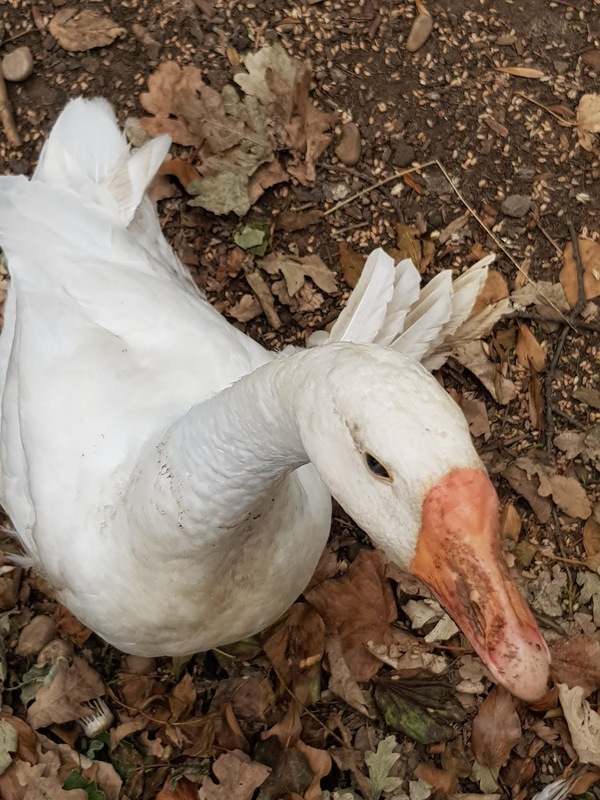 You can find Boston Park Farm on Facebook, Twitter and Instagram, as well as their website.